By evaluating molecules so that optimal drug forms are identified, and even allying this to optimal delivery mechanisms before the clinic, can ensure a greater chance of developmental success. Stephen Tindal, Director of Science and Technology at Catalent, introduces the approach that the organisation offers its clients to achieve these goals. 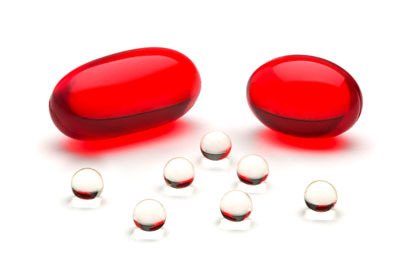 According to industry reports, only ‘1 in 10 new molecules in active clinical development is readily bioavailable.’1 Even those that are may not be sufficiently absorbed when dosed at escalated levels. We know that, in addition, limited amounts of material are available for the determination of formulation pathways that would result in speedy product development. 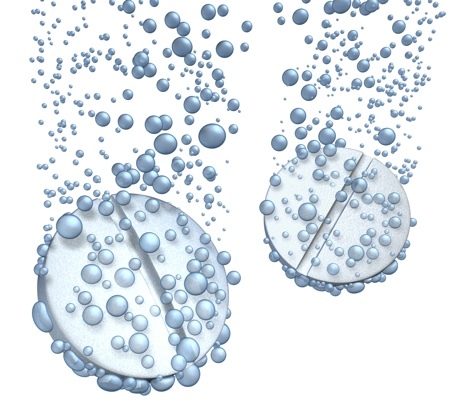 The OptiForm Solution Suite is an integrated offering designed to efficiently and rapidly solve complex bioavailability challenges for early stage molecules using a unique toolkit of bioavailability enhancing technologies. OptiForm Solution Suite matches the best formulation technologies to a molecule, and utilises an accelerated parallel screening and development approach, based on rigorous science and best-in-class scientific expertise, all in 12 weeks. 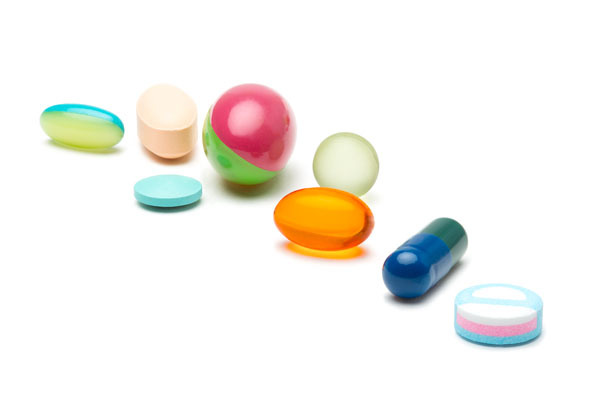 By combining our vast experience in drug formulation with our market-leading toolkit of delivery technologies, including RP Scherer Softgels, micronisation capabilities, OptiMelt hot melt extrusion and the world’s leading orally dissolvable tablet (ODT), Zydis, rapid screening and assessment can quickly find solutions to small molecule formulation challenges. The challenges faced by biologics drug developers are numerous, and the majority of therapies are ultimately delivered by injection. This is not a patient preferred format and patient compliance is often poor; as such, it’s not seen as being suitable for long-term treatment. 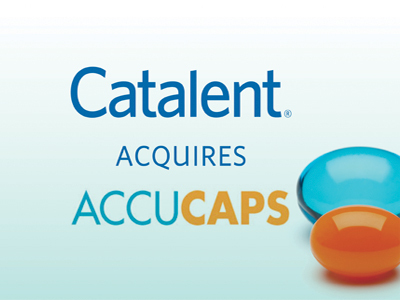 Transferring the ‘gold standard’ approach of oral delivery for small molecules to the ever growing macromolecular pipeline is very much seen as the ‘holy grail.’ And, again, Catalent is leading the way in offering solutions to innovators. OptiForm Solution Suite Bio is an evolution of the small molecule technology platform and rapidly screens biomolecules for their potential to be delivered non-invasively. Again, using Catalent’s broad experience and developmental toolkit, this offering aims to deliver material for animal studies in just 3 weeks. Macromolecules bring their own challenges, but there are parallels with difficult small molecules. Absorption, because of the high molecular weight, molecular geometry and rigidity — and other factors such as inherent charge and lipophilicity — is difficult, as are the permeability limitations caused by reduced transcellular pathways and tight junctions in the intracellular wall. These junctions also need to be selectively opened to reduce the potential for toxic materials to opportunistically cross the epithelium. The harsh acidic conditions of the gastrointestinal tract and the proteolytic enzymes in the stomach and lumen also have significant effects on the stability of macromolecules, which are very sensitive to being denatured. It may come as no surprise then to find out that only two peptides are currently marketed for systemic delivery by the oral route: cyclosporine, as a softgel, and desmopressin in an orally disintegrating tablet (ODT). For developers who seek assistance in this area, it is important to make them aware that a drug that has been designed to be delivered via injection cannot simply be transitioned into an orally dosed drug with no changes. The actual structure may be the inhibiting factor, so adjusting the lipophilicity or stability may be the initial course of action. Permeation enhancers can be used, but these can then complicate the clinical regulatory pathway, and what we find is that funding and access to material on which to work tend to be very limited prior to Phase I. So, a smart approach is necessary to maximise outcome. 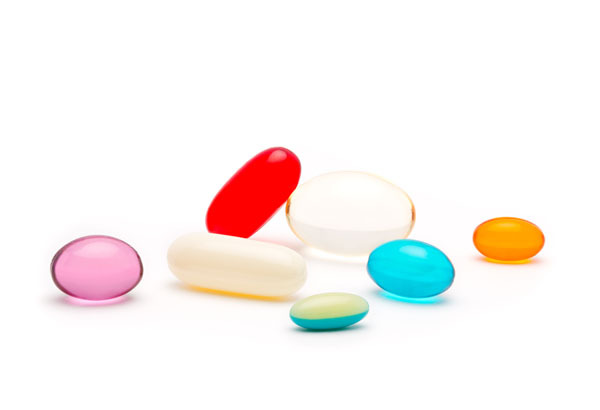 OptiGel Bio is a lipid-based softgel incorporating an enteric coating designed to bypass the harsh conditions of the stomach and allows local active pharmaceutical ingredient (API) delivery, with permeation enhancement. The technology can also be used for non-systemic absorption to treat selected therapeutic areas such as irritable bowel syndrome. Zydis Bio builds upon the experience Catalent has in ODT delivery of small molecules and allows for the pregastric absorption of macromolecules to exploit the higher permeability from the mouth and avoid first-pass metabolism. For clients, the benefits of having access to these technologies through OptiForm Solution Suite Bio are massive. 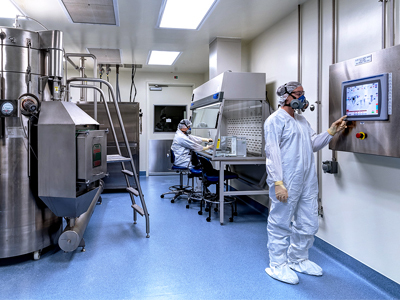 As a company, we have a wealth of experience in drug formulation and overcoming these challenges, and we help to bring more than 150 products to market each year. 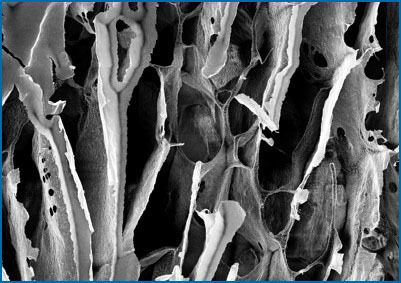 The technologies we offer through the platform have been developed and have demonstrated success with larger molecules across two different biological barriers. Ingredients are safe and marketed, and avoid excessive amounts of permeation enhancer, which can lead to the unwanted absorption of toxins. The aim is to offer clients an efficient and cost-effective way to assess a biomolecule’s potential for non-invasive delivery and, crucially, handle all preformulation studies with a minimal amount of material. 1. R. Lipp, ‘The Innovator Pipeline: Bioavailability Challenges and Advanced Oral Drug Delivery Opportunities,’ Am. Pharm. Rev. 16(3), 10–16 (2013).